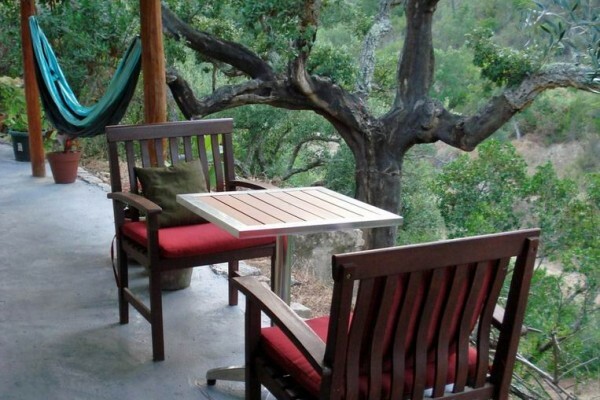 We offer cosy and comfortable rooms and tents in our house and our terrain of approx. 4 ha. In the livingroom you can watch TV of play games. Here we serve breakfast in the morning and dinner in the evening, or at our terrace in front of the house. Our terrain is located in the mountainchain 'Serra de Monchique', a natural area in the north of the Algarve. The small river down the hill and the swimmingpool offer you a lot of refreshment during hot summer days and you can enjoy the natural area. 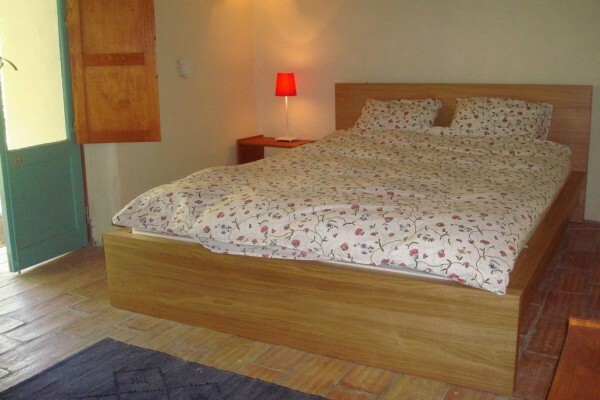 The bedrooms have beds with good matrasses and central heating for the colder nights in spring and autumn, when needed. In summer these rooms stay cool and comfortable, when it gets warmer outside. Our safari tents are furnished for your stay and offer good sleepingcomfort in a natureal environment. Room 1: from 19,50 per night p.p. Room 2: from 21,50 per night p.p. 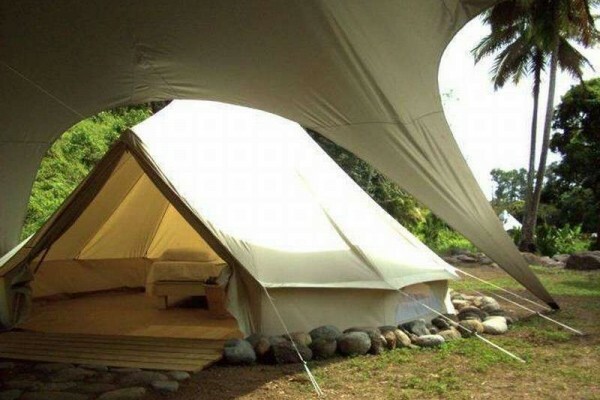 Tents: from 19,50 per night p.p. On request we offer a 3 course menu from 16,50 euro per person. It is possible to park your (rental)car along the road. Pets are welcome, please mention this with your reservation. We have a very sweet dog ourselves. Yes, around the house (wireless) internet is available. No experiences yet with Casa Monchique. Be the first! 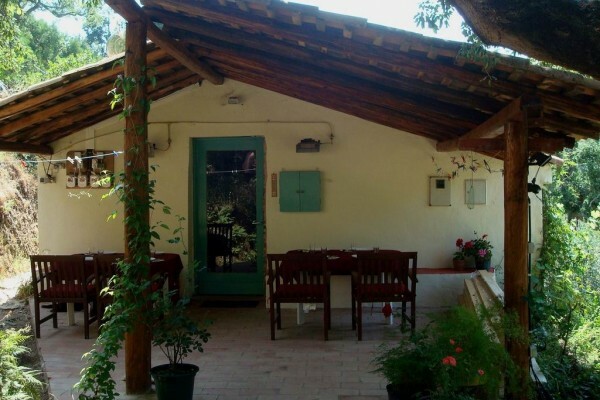 Did you stay in Casa Monchique? Let us know what you thought about it and help others to make the right choice! * I confirm having stayed in Casa Monchique. Find other bed & breakfasts in Monchique or all bed & breakfasts in Algarve.